Put some bounce in your beauty routine with this innovative colour corrector in a cushion compact, the latest innovation in beauty. 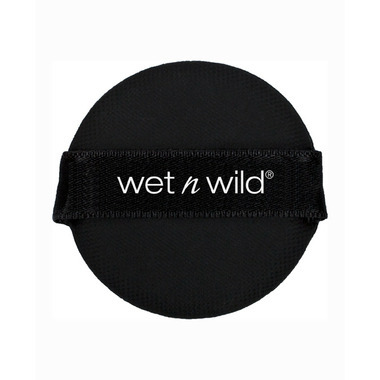 Just tap the cushion then bounce the skin-perfecting formula onto any areas that need a little attention. The cushion compact gives a lightweight application for a more natural look, allowing you to layer on for more coverage. Available in four color correcting shade: Green neutralizes redness; yellow neutralizes dullness; peach neutralizes dark circles; and purple neutralizes sallowness. Water/Eau, Butylene Glycol, Triethylhexanoin, Ethylhexyl Palmitate, Cyclopentasiloxane, Isononyl Isononanoate, Caprylyl Methicone, Glycerin, Lauryl PEG-10 Tris(Trimethylsiloxy)Silylethyl Dimethicone, Phenyl Trimethicone, Dimethicone, Boron Nitride, Dimethicone/Vinyl Dimethicone Crosspolymer, Sodium Hyaluronate, Sodium Chloride, Phenoxyethanol, Aloe Barbadensis Extract, Algae Extract, Betaine, Glucose, Glycereth-26, Raffinose, Hippophae Rhamnoides Extract, Hibiscus Mutabilis Flower Extract, Disteardimonium Hectorite, Sorbitan Sesquioleate, Tocopheryl Acetate, Fragrance/Parfum, [+/- (MAY CONTAIN/PEUT CONTENIR): Titanium Dioxide/CI 77891, Chromium Oxide Greens/CI 77288, Iron Oxides/ CI 77491, CI 77492, CI 77499, Ultramarines/CI 77007]. I love this! 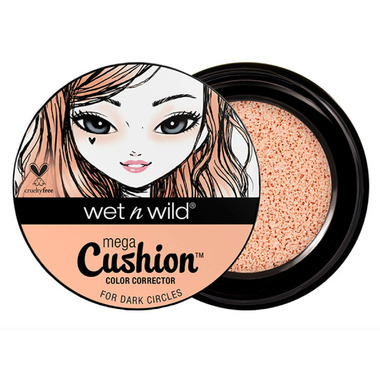 It does a fantastic job of covering my dark circles AND it can be used to brighten/highlight where you need. It super lightweight and plays well with all the other layers! I'm going to buy all the other ones to play with!